My screen name is Cubert and these are some of my projects. I’m a “Jack” of all trades, managing and hosting networks and servers as a Certified Systems Engineer. I code in a number of languages and have experience in graphics, Photoshop, audio and video manipulation, encoding and streaming. The bulk of my programming experience revolves around a little VBScripting, Object-C, Perl,Cold Fusion, PHP, CSS, MSSQL, MySQL, BASH and HTML. 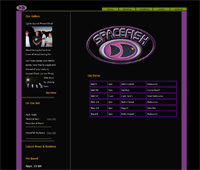 I design webs integrating Java, Ajax and Flash and can build custom CMS or use pre-built CMS/Blog products like Joomla, Drupal, ELGG and WordPress. I have a large command of SEO building using analytics and webmaster tools from Google and Ad marketing using ADSense, Tribal-Fusion and ADBrite. For more information on me check out Cubert’s Experience for my full resume. The Microsoft Event Management and Notification System, EventID is a client/server application that collects all errors, warning and failure logs from Microsoft’s Event Logs on a timed schedule (default is 15 minutes) and delivers those events to the EventID API that should be running on a LAMP system. 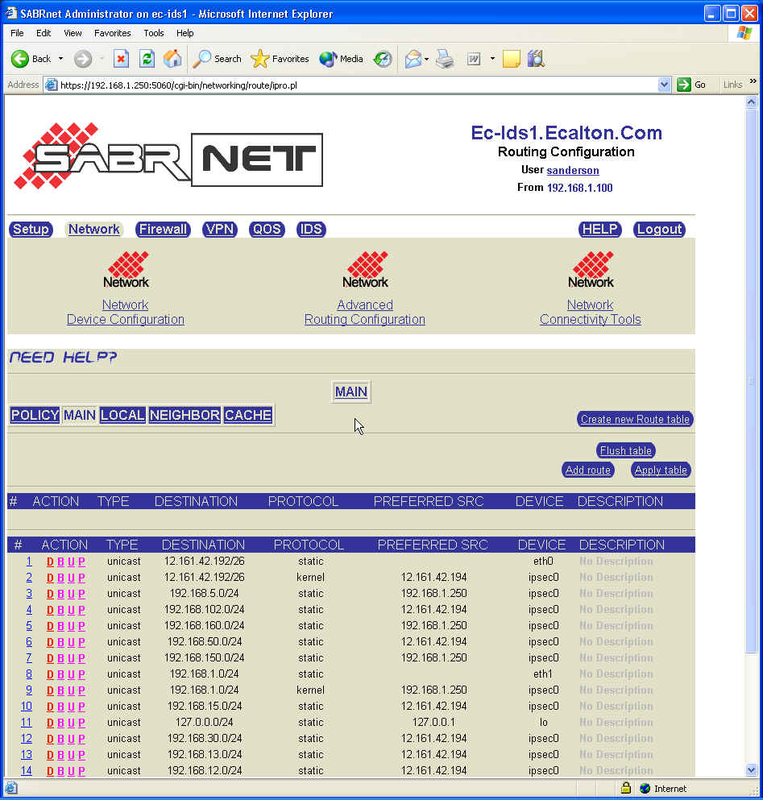 The EventID management console is web based and is included with the API. The management console allows you to manage the different alerts by providing priorities to different events. The EventID Management site uses the priorities set on any given event to decide if and alert email is needed when event comes in. The management console does a good job of managing duplicate events and provides statistics on number of systems checking in, the number of events received, the number of duplicate events received, Event ID’s, Event Source and descriptions. 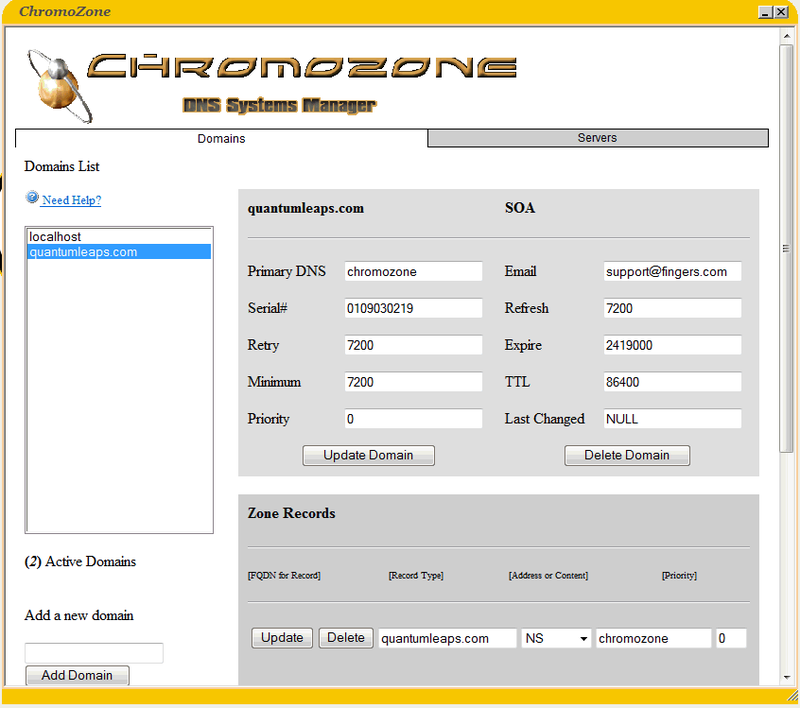 DNSWalk is a windows application that is normally run on a Windows DC or DNS server. It uses the root hints on the server to query all DNS servers for a given name and then walks each root server to the TLD server then walks each TLD server it receives to determine the third level domains and finally the name servers that are authoritative for the zone requested. It spits out a html report on the findings that you can use to compare to other queries to see where a DNS server is getting lost. This is an API used with Digium Switchvox PBX systems to allow XYMon system the ability to interface with a PBX to make alert calls to a list of techs on a rotation schedule. You can control the techs, the schedule, the rotation and alarms set to the PBX. An alarm is generated with launches the API sending the PBX a request to create a call to the on call tech in the rotation. The call is then mad back to the PBX where an IVR pickups and determines if you are acknowledging the call. It then records this acknowledgement and displays who answered and how many time it took to answer the call. Magma is a web based front-end plugin for the XYMon server and web portal. 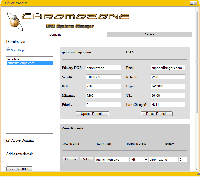 Magma is designed to allow users of XYMon to add and manage host, rules, monitors and alerts on a XYMON system using a simple web pages added to the base web inside XYMon server. Metrics Manager is a web application used to draw graphs and statistics from Connectwise PSA, Kaseya VSA and Labtech RMM. This site is used to monitor the performance of business we conduct from a sales, technical and management standpoint. Is design to allow for in depth reporting of project progress, ticket tracking , employee hour and task tracking, sales team statics and development team project tracking. Written in PHP and MySQL/MSSql. Hog Trek is a website and IPhone App development project using Geo Tracking and MapKit Classes for IOS. This is a new development path for me as it starts me down the path of Object Oriented C Programming using XCode. The project allows motorcyclist to track routes they ride while on their motorcycles and then deliver that routing information to the web as an object to share with users of the service. A community route database is created by the collections of routes submitted by the members. 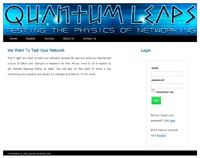 BBwin GUI is a front end configuration tool for BBWin. BBwin is a monitoring agent for windows that returns health and operational data to the XYMon, AlertOnFailure or MAG management servers. MAG Server stands for Monitoring and Graphing server. 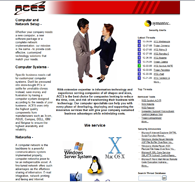 MAG Server is a standard CentOS Linux system with Apache, MySQL and PHP. We have setup this system with a customized XYmon server and Cacti SNMP graphing application pre installed and setup and ready to use from launch of the VM. We provide several VM platforms and CPU types. 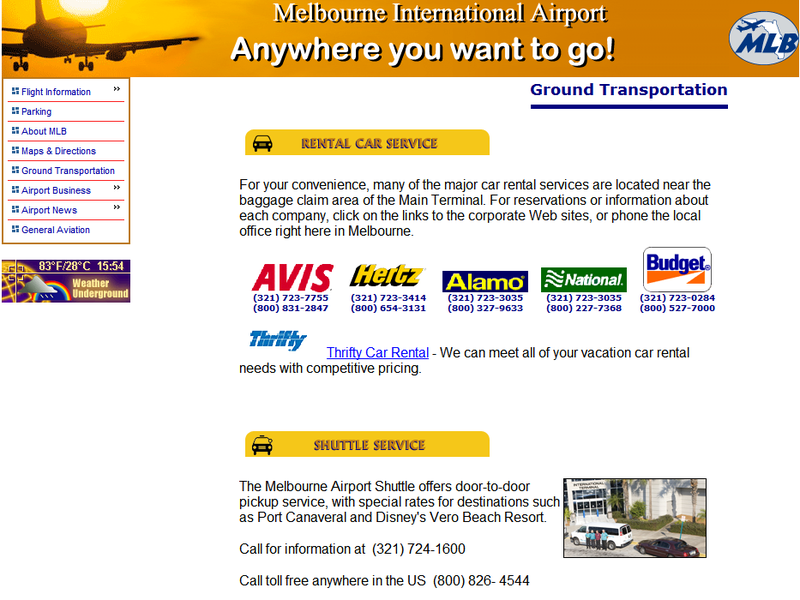 We provide a basic web interface with a handy help area and setup instructions. AlertOnFailure supports the Big Brother client protocol which provides a simple and easy way for system administrators to get System-Wide Hosting and Alerting Services fully operational without spending the money or time. Your IT Manager will like this simple and easy approach to managing system events! 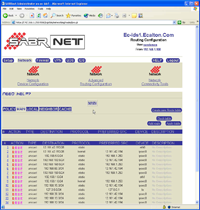 AlertOnFailure is a compatible BBDisplay and BBPager service to the user-hosted BBWin, Big Brother, Hobbit and XYmon clients. 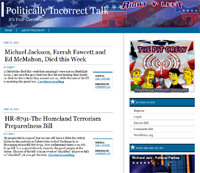 AlertOnFailure improves on these services and makes them available on line, all the time, anywhere in the world! We also will be offering soon a AOF-4-EnterpriseVMware appliance for use inside your corporations networks. 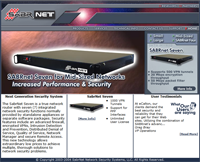 Bring the power of AlertOnFailures monitoring platform home to your data center. Need a backup BBDISPLAY to your onsite monitoring solution? 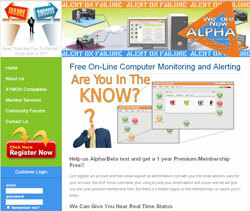 We can be here to help serve as a backup monitor and alerting system. In any role you need, AlertOnFailure is there to assist you. 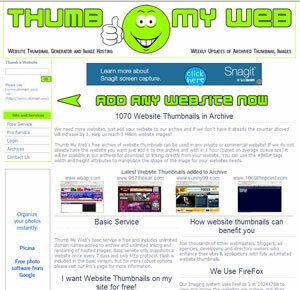 Thumb My Web is a free archive of website thumbnails that can be used in any private or commercial website! If we do not already have the website you want just add it to the archive and with in 1 hour (based on average queue size) it will be available in our archives for download or linking and embedding directly to your website. Thumb My Web uses a Virtual Frame Buffer to load a version of firefox in to ram as a desktop application then uses the image tools provided by the GD and ImageMagick libraries. I capture and create an image virtually then save them to a file and maintain the SQL archive. This all happens without a actual desktop running on the LAMP system. I use a Ad product called BritePics from AdBrite that place the image inside a Flash container so the images can be easily copied to other sites and embedded as users need them. A n Ad space is built in to the Flash container so that we can place Ads on the picture when webmasters and blogger use them in there web content. 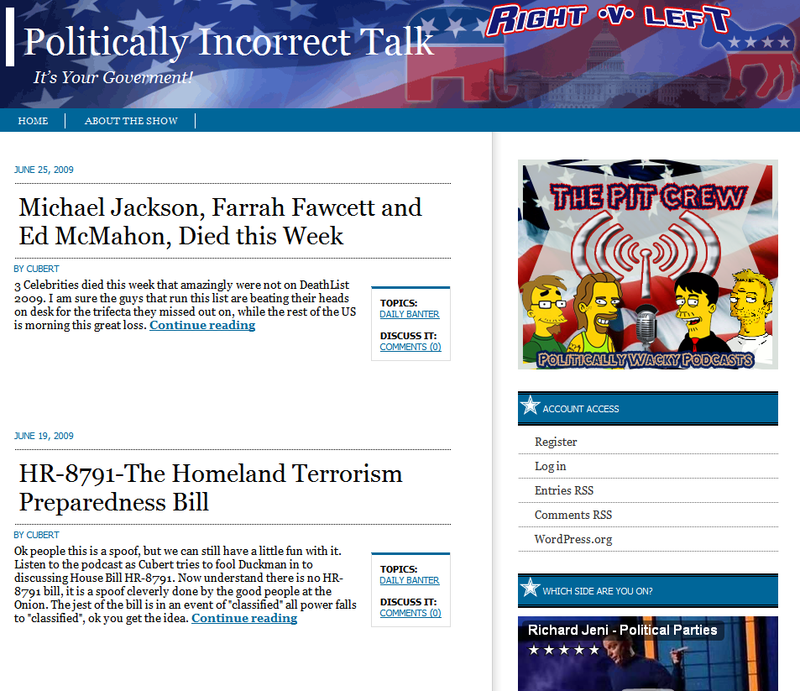 1 image could be on hundreds of different sites along with our Ad space. Thus we are achieving multiple levels of payoff for a single space. Graph My Website is the official off shoot of quantumleaps. Refined the tools and index and put a more meaningful name to the site. A clean design it gets the job done nicely. 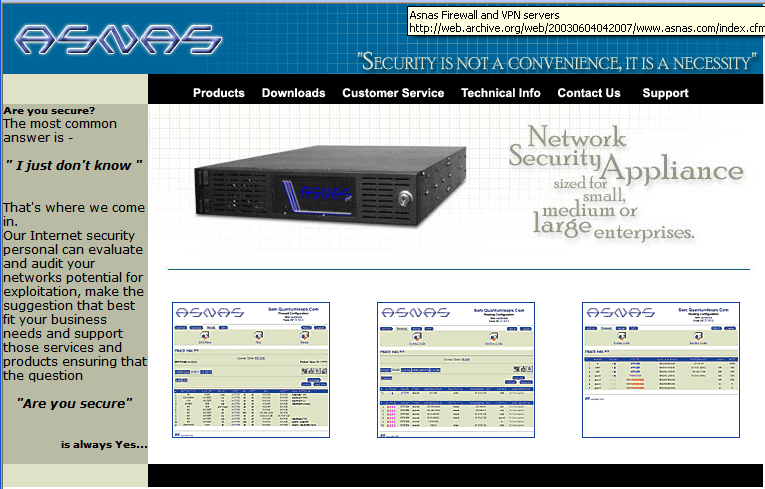 ASNAS which stands for Advanced Secure Network Access System was at the time a cutting edge securities products Built with a hardened Linux Kernel this was my first stab at building a Linux appliance from scratch. When I say from scratch I mean Linux from Scratch, compiling the entire system from source and thus allowing me to audit everything. 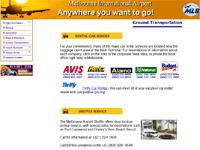 ASNAS was later picked up by a company here in Melbourne and we were asked to improve it once more. Now instead of just a router/firewall we now were adding in IPSEC VPNs, Traffic Control and IDS/IPS features. We also were automating a lot of the new processes and providing a new look to the admin. 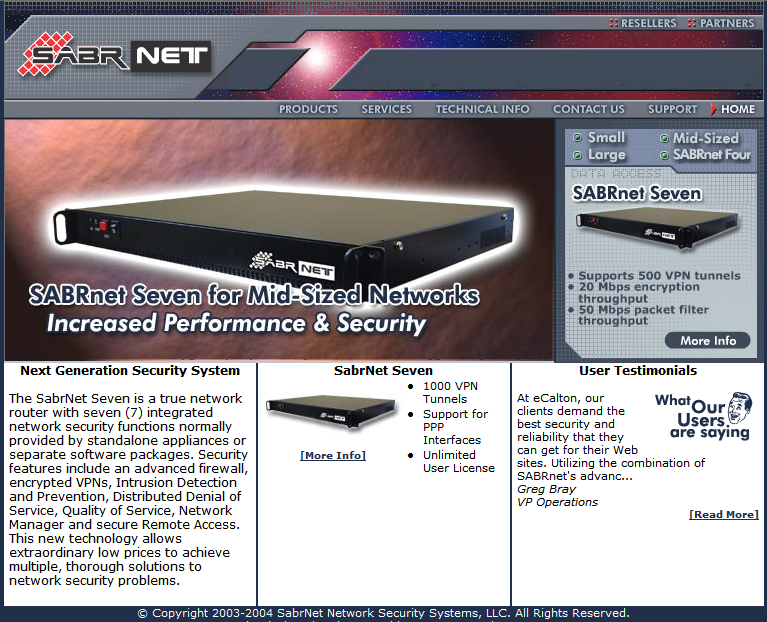 This new version was now called Sabrnet. This version included the ability to plug in to Bigbrother/Hobbit and had it own on board graphing and charting systems. I also managed the support system and provided Tier 2 and 3 support for the product line. The My Web admins was a simple yellow pages or system wide favorites list of all your web URL locations you use as a company. This was geared towards technical administrators and the ever growing number of web admins they now deal with. They could group different admins in to areas so to make it easy to find. All images you see here for all sites and services we created by me as part of the development project. I own and use PhotoShop to build and slice layouts, create animated graphics, buttons, logo’s and more. You can click one of the webs for a larger view. 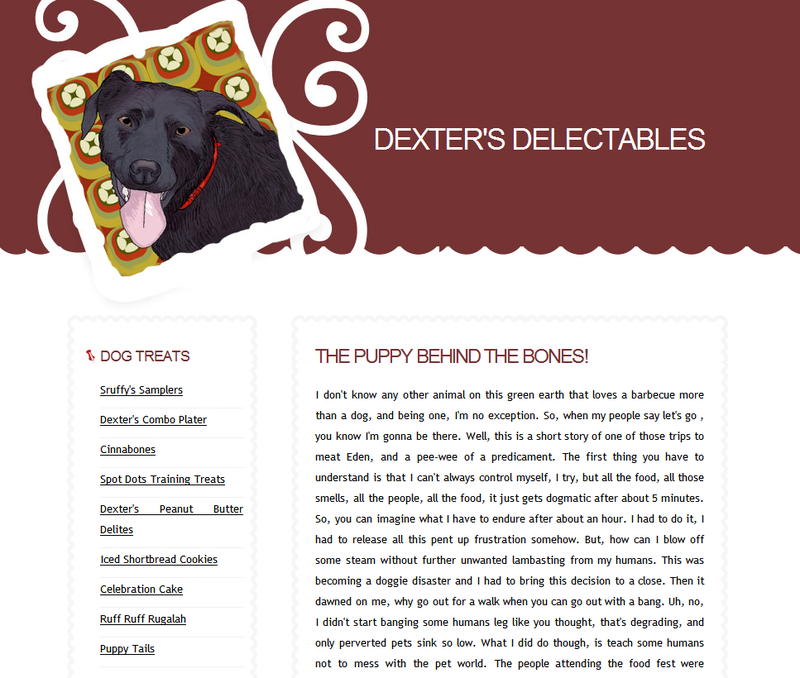 This was a design done for a Dog food Treats baker here in Melbourne. 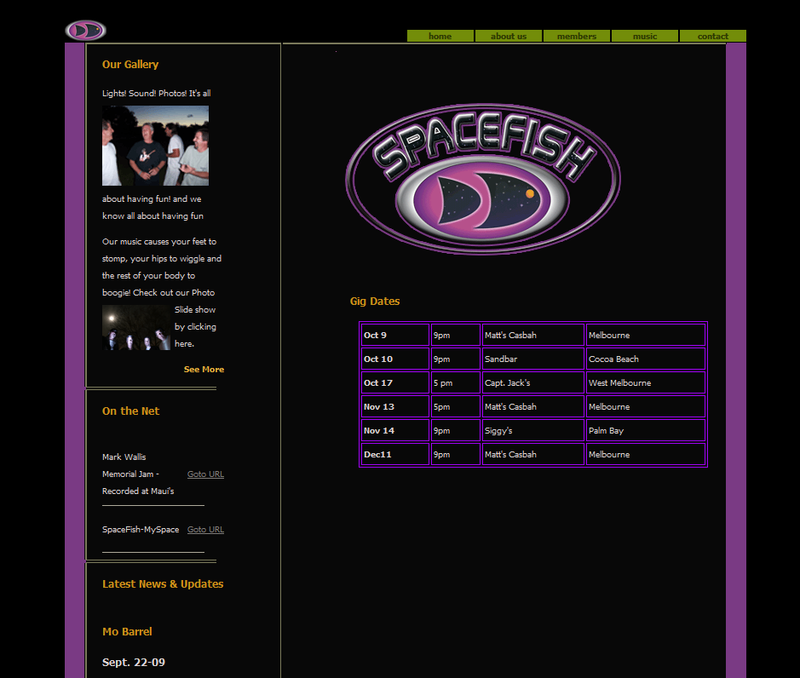 It was designed in PHP and used a open source shopping cart and MySql. 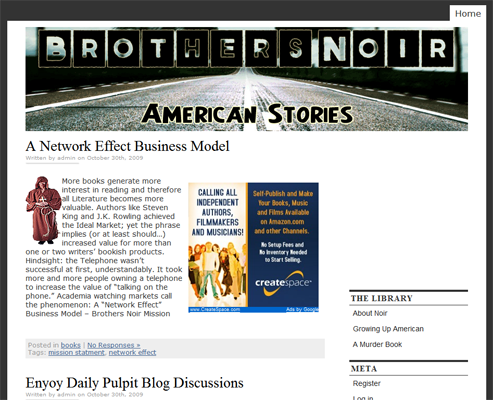 It was hosted on Linux and Apache at BlueGator. 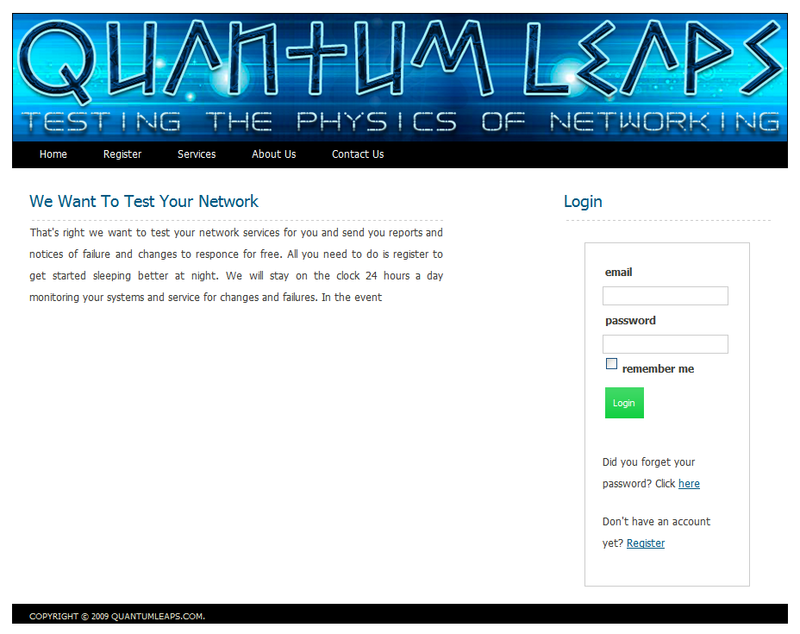 QL, Quantumleaps is a free network tools web that provide custom built network tests and monitoring service. 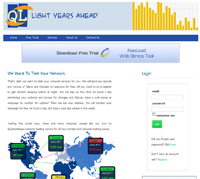 QL provides 24 hour real time monitoring and graphing of websites, DNS servers and IP addresses on the Internet free. The revenue stream comes from the Ad placement and keywords the site uses as part of it’s SEO. These Meta values help place high cost keywords on our site to attract higher paying advertising that is relevant to the key users of the site. 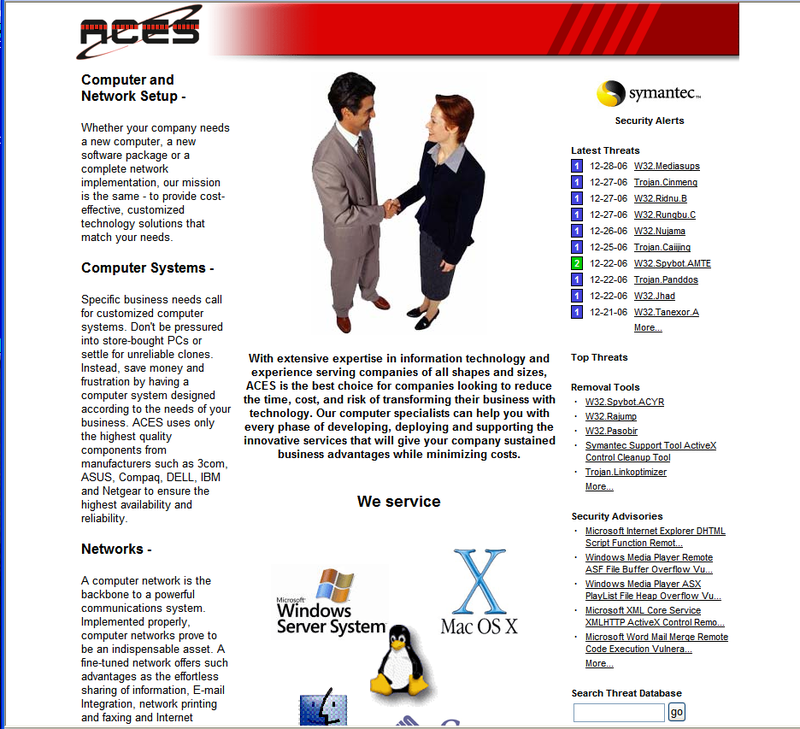 ACES -Advanced Computer Engineering Services. Was a full support computer help desk and support company. 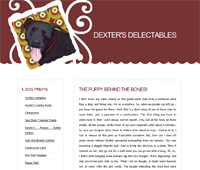 I designed there main look and feel and managed the content. 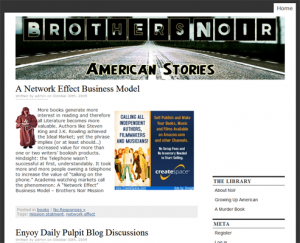 This site was written in Coldfusion and used MS Access. It was hosted on a Windows IIS Server.